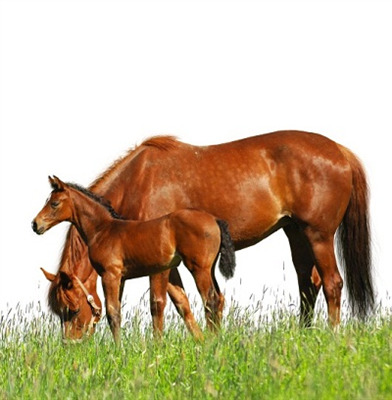 Affected foals display extreme skin fragility characterized by tearing, ulceration, etc. from contact with normal surroundings. Small skin lesions can occur anywhere on the body, but are most noted on pressure points. In addition to skin wounds, lesions may also be found on the gums and other oral cavity mucous membranes. Joints are lax and hyperextensible with fetlocks being most dramatically affected.